Although I studied journalism at university and then went on to become the editor of a menswear magazine for close to a decade, interior design is something I’ve had a passion for since the age of 11. 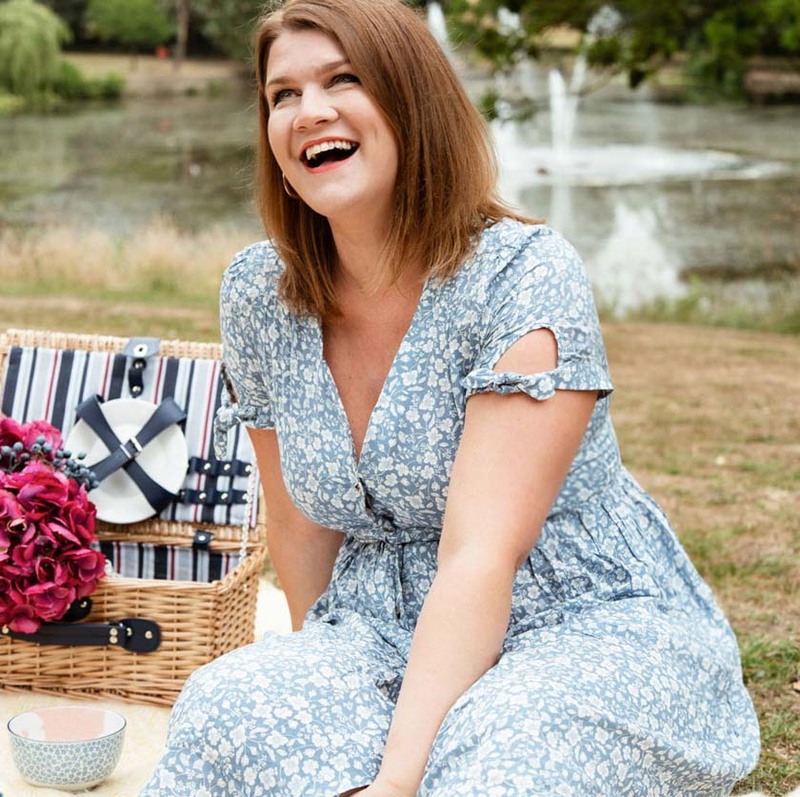 I remember asking my parents if I could decorate my bedroom, and I created a blue and cream design, which looking back on now was quite Scandinavian in design – not that I even knew what that meant in those days! 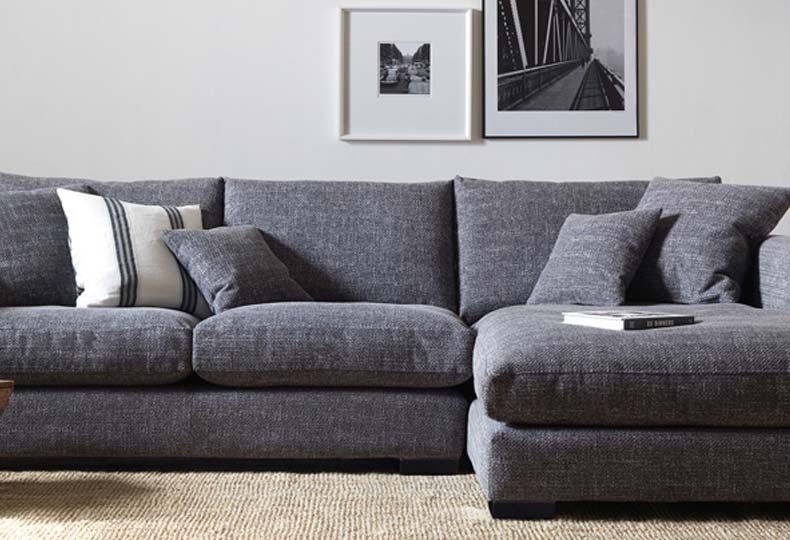 I sat with the Argos catalogue and picked out all my furniture and my bedding, rug, lights etc and I even asked for my Dad to fit coving around the ceiling. At age 11! A typical day for me is a busy one. I wake up around 6.30 and meditate, visualise and journal for a while before having some breakfast and starting on my emails. Because I have so many different avenues I work on under the Apartment Number 4 umbrella, I find it easier to batch work throughout the week. For example, on Monday’s I only concentrate on creating blog content, Tuesday’s are for scheduling all my social media and Pinterest for the week ahead. Wednesday’s, meanwhile, are for client content work, Thursday’s are for my interior e-design clients, and finally Friday’s are dedicated to my free interiors e-zine I send to subscribers monthly (subscribe here if you’d like free home décor inspiration). So although it seems like a busy week, I get lots done because I’m only concentrating on one task at a time. 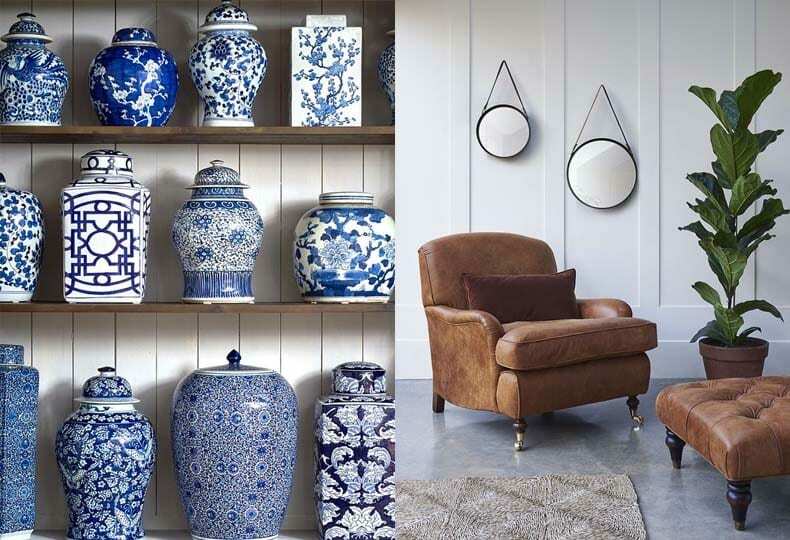 Do you have an all-time favourite interior that you have shared on your blog? 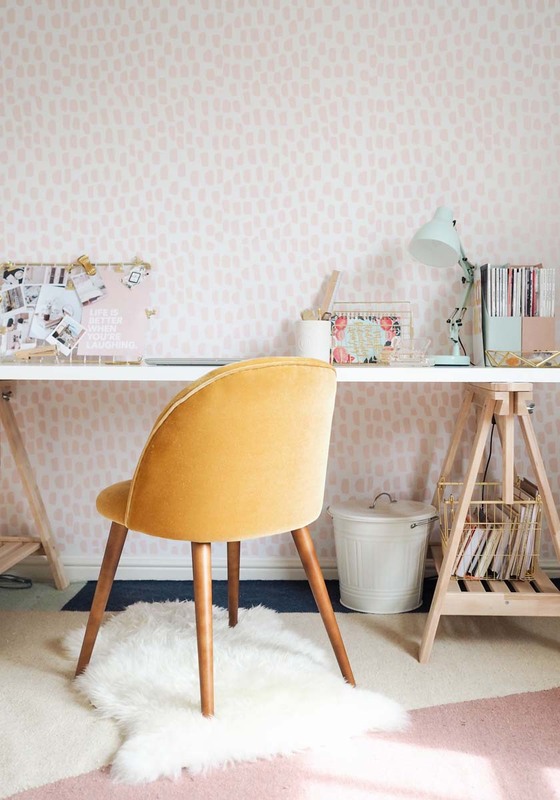 I would have to say my own Californian-inspired home office makeover was a success! I live in a rental property so I wanted to show people how you could still create a gorgeous space to live in even if it’s not your forever home and you can’t hang things on the walls or paint. With this makeover I utilised removable wallpaper which is a god send for an interior’s enthusiast like myself. 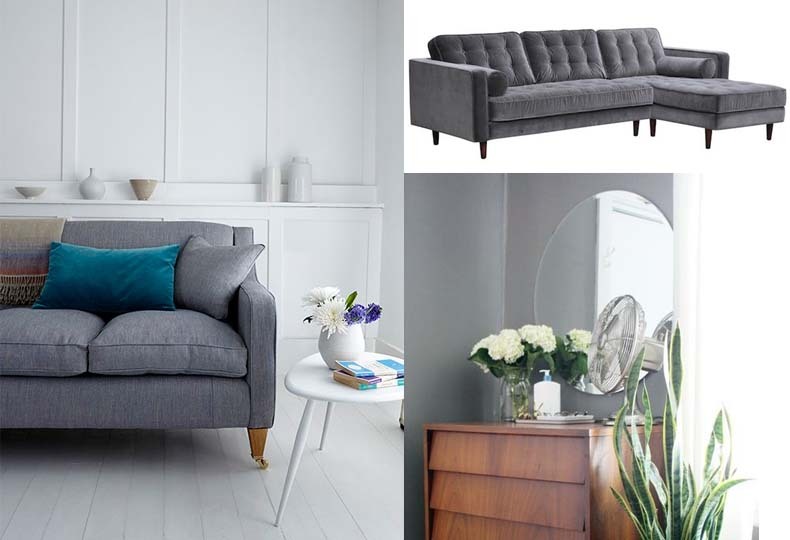 Could you offer any pearls of advice or wisdom for any aspiring Interior Designers reading? I think the biggest takeaway I could give you is that, if interior design is something you love to do, you don’t necessarily have to have qualifications in that field to make it work. I have no official training in this industry, but I’ve carved a successful career out of having a passion for what I do and working hard to achieve that. Hone your own style, don’t emulate other peoples and don’t be afraid to take risks and make that jump. 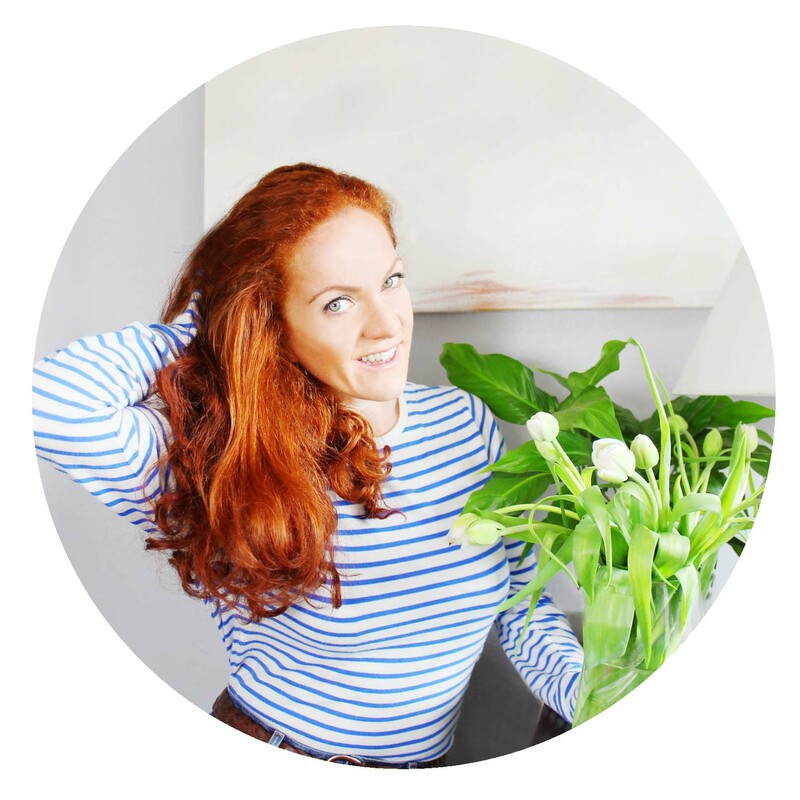 I’m a firm believer in the universe showing up for what you put out there – if you want a career in interior design perhaps shadow a local designer and create a blog to showcase your projects to the world. It can even be your own home makeovers! Quality photography is also another really good tip to get you noticed, especially if you’ve made over a room at home and want to show it off. What does this year look like for you? what’s in the pipeline? I’m really excited about expanding my interior e-design service this year. I wanted to offer people an affordable alternative to traditional interior design, so with this e-design package, I work remotely with clients to create a beautiful home. 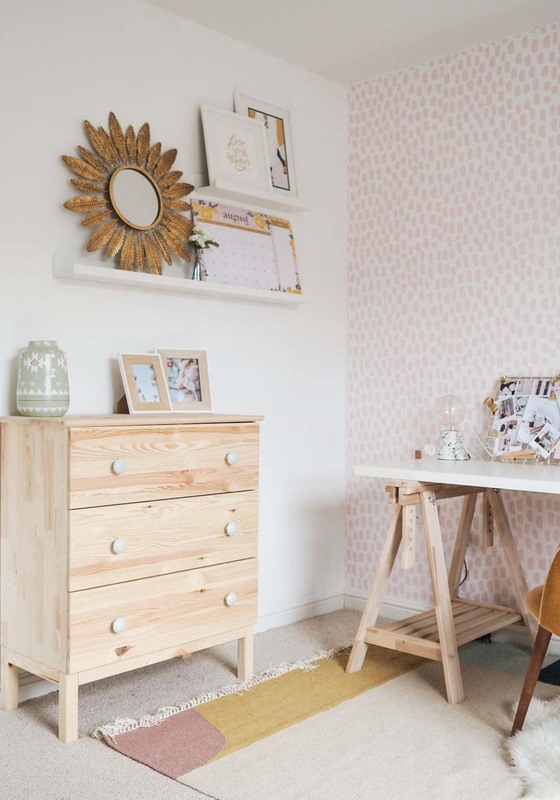 The package includes a consultation, moodboards, a floor plan, a mock up of the room, styling tips and a digital shopping list to take the stress away from the client. All you need to do is pick up the actual paint brush (or at least pay someone to do that for you, if like me, you can’t face the arm ache). I’ve worked with clients all over the world since I launched the service last May, including the US, Paris, Malta and Norway. You can find out more about this service over on my website. The British Colonial style has always been a favorite of mine, but as with everything, a little context is sometimes needed to really understand its origins and evolution of a style. 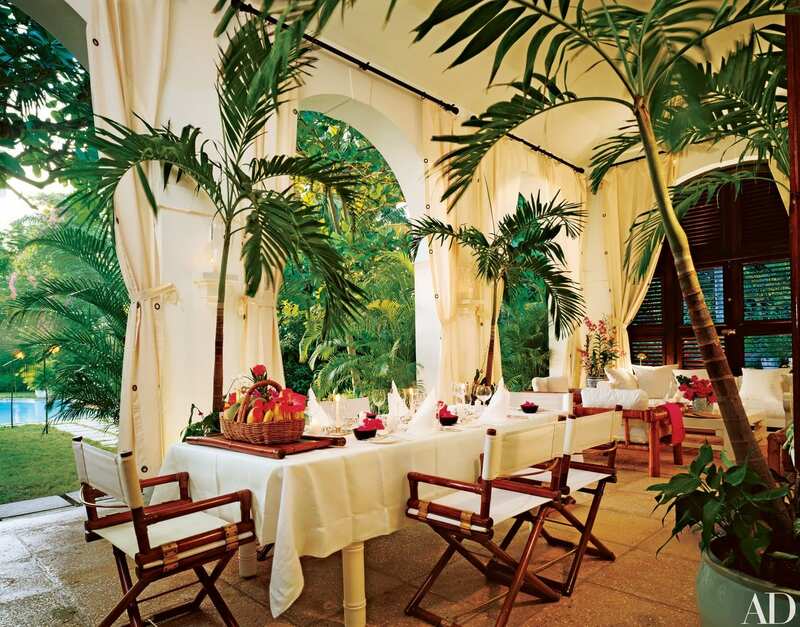 The British Colonial Interior style was born out of a somewhat questionable period in history. Jeremy Paxman’s series ‘Empire’ on the BBC this week sees him travelling around the world exploring different aspects of the British Empire. The stories and historical insights are both eye-opening and tear jerking. In the ‘Empire’ series Paxman asks if anything good ever came from the colonization of so many countries and how the history of the British Empire still impacts our world today. Paxman explores the sports, the foods and the influences that the colonies brought to the United Kingdom. During this time the British Colonial Interior Décor style was created and still remains a big influence on interior design today. 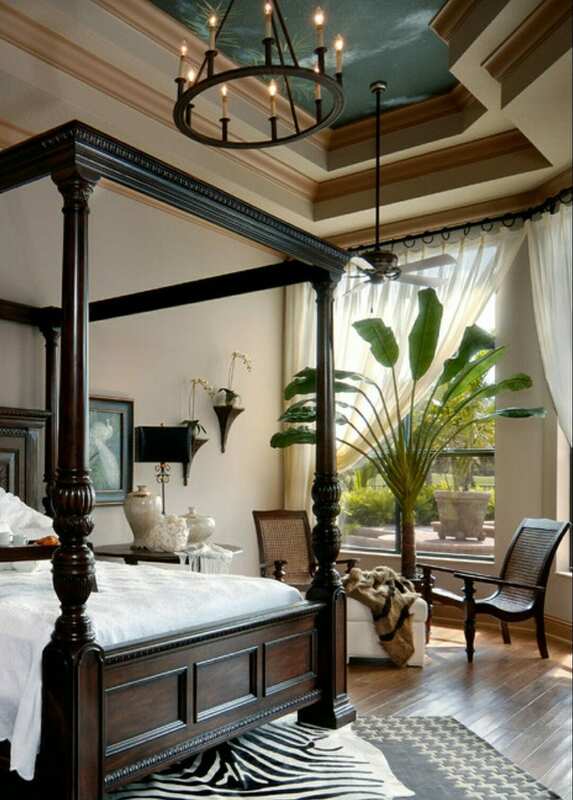 British colonial style decorating was created when British citizens went to live in Africa, India, Asia, and the Caribbean in the late 1800’s. They adapted traditional British interior design style to the climate and mixed it with the available materials that were available in the location that they had moved to. 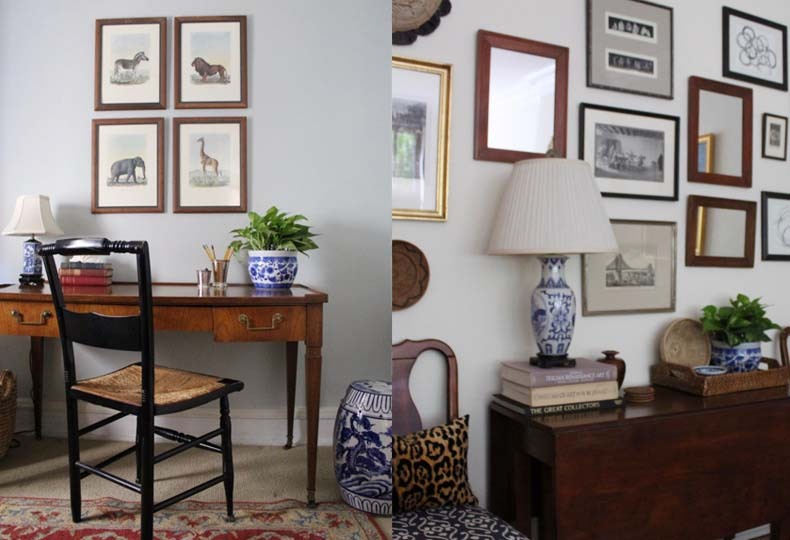 Here are a few ways to add a little British colonial style to your home. Windows were used to let in light and a breeze, so shutters were the ideal window treatment. Shutters on the windows helped control the light and protect the windows in the sometimes stormy tropical weather. If you love Modern British Colonial Interior Décor and are lucky enough to have large windows, then shutters are the ideal choice in creating this style of decor. California Shutters specialize in colonial or otherwise known as “Plantation” style shutters, they will create, measure and install shutters to fit most every type of window. If you’re looking for full height shutters, café style, tier on tier or full solid shutters, then check out their website. 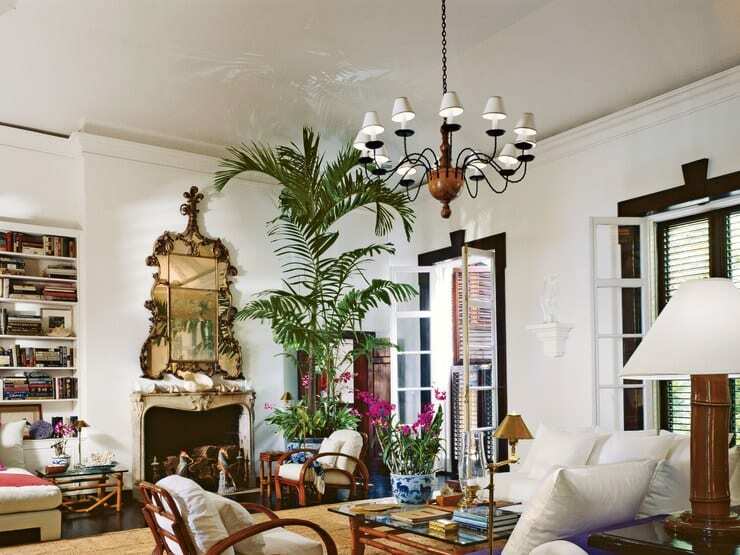 Indoor plants are very common in British colonial style homes. There was often a potted palm tree as well as some exotic looking flowers in the living areas. Oversized plants were often used indoors and would flourish due to the bright light. Plants such as banana plants with their huge statement leaves would add a splash of green to the neutral interior. Botanical prints were also very popular in British Colonial Interior design and would be used as artwork on the walls and as printed upholstery fabrics. 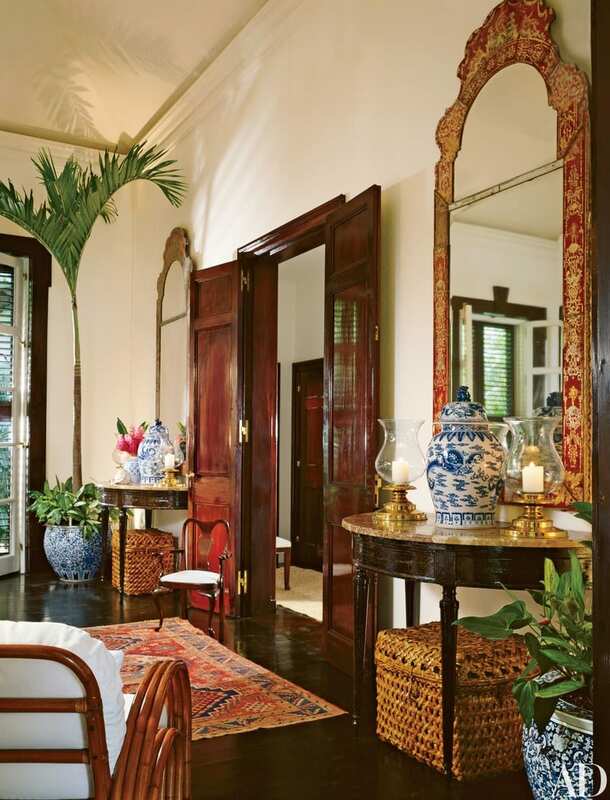 Light and neutral shades form the framework for a British Colonial interior. 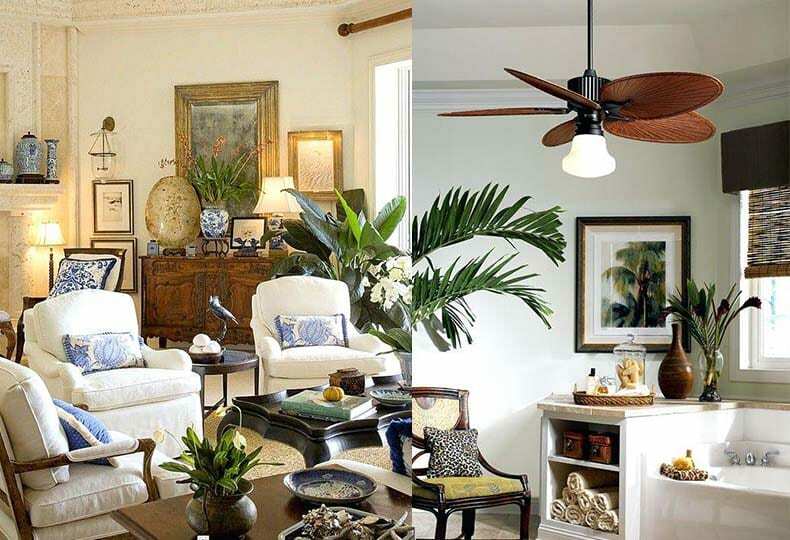 Neutral, bright, airy hues were originally used to create a cooling environment and combat the tropical heat. As well as being cooling and practical the white and natural tones contrast beautifully against darker furnishings, wood and bold green of the plants. Texture is vital to British Colonial design. Rattan, linen, cotton, reed and sisal add an interesting contrast against traditional darker furniture. Many fabrics in a British colonial home would be solid white linen or cotton. As mentioned previously, some botanical prints might be used as accent fabrics and maybe the odd animal print too. Rugs would most likely be natural colored jute, sisal, or sea grass or traditional locally-sourced oriental rugs.